I swear some times the Tampa Bay Rays use my heart like a toy yo-yo. They seem to tear it out of my chest, fling it down and then slowly up until it is again within my chest. I do not take any heart medications, but after a few of the recent games, including today’s back and forth battle…I might consult a doctor. Is this going to be the hidden mantra of this team to push the limits of faith and trust, or will they again have a solidified basis for all of us to believe and rejoice in nightly. When this team goes on losing streaks, even the rare ones on the road, they do it with a loud bang. How else can you describe the man-handling of the Rays top tier pitchers David Price and James Shields in this series. Even rookie Jeremy Hellickson was left pondering the “what if’s” during his lackluster performance to start this 4-game whirlpool of emotion. Can we blame the chatter and talk among the players and fans regarding the Trade Deadline, or is it the curse of this ballpark where Rays wins always seem to come at a premium, even with the great California mountain range in the background. Starting this contest this Rays squad was a season high 11 ½ games behind American League East front runner Boston with 58 games left, another AL East title may be beyond reach. Even though the /Rays are a considered the third best team in the American League, they are also the third best currently in their division. And their 7 ½ game deficit to the New York Yankees is bringing more than a few of us mild to severe heart palpitations. This season is again starting to mirror image a bit of the 2009 Rays season where no matter what they did, it was one hit, one win, one pitch away from securing something magical. But the good news is the Rays head to Seattle next, where wins have been extremely rare lately. The reality of the Rays losing 5 out of the 7 games currently on this road trip tends to sho maybe this team peaked too early. Again, after the first week this team had, any push upward, even towards a .500 mark seemed like a gift from the Baseball Gods. Mixed into this losing streak was the questions about this teams offense, their run support for their starters, and why certain teams just seem to choke the Rays into submission. It was only three weeks ago this same Rays team was 49-39 matching their high-water mark of 10 games over .500 and were sitting in the catbird seat just 3 ½ games behind the Red Sox. In these 21 days, the Rays have gone 4-11 and have tumbled 8 games farther behind their divisional foes farther into the dismal abyss. Again a dark cloud looms for the Rays as they jet northward to Seattle. Mariner’s starter Erik Bedard, who might be making his last M’s start will get the call. 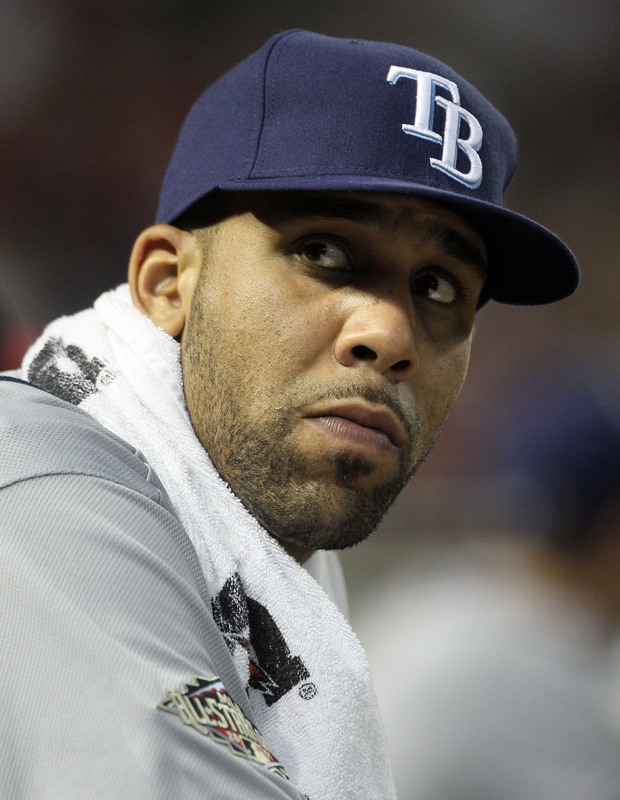 When healthy, Bedard has been a Rays killer. Post that with the stat that the Rays are a MLB worst 7-12 against the AL West, and we might hear a few late night screams. But there is a shining light on the horizon, or at least for tonight in that the Rays showed pride, confidence and a renewed vigor at the plate in the final innings to hand the Athletics at least one loss in this series. Now it is off to the town of coffee and seafood to battle a Seattle club that until recently had been in their own cauldron of disappointment. 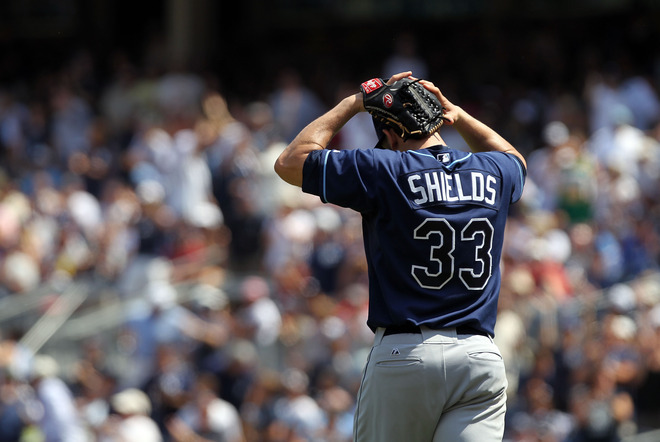 This series might decide more than who stays and who goes as the Trade Deadline approaches, it could prove to be the final resting place of the Rays 2011 post season dreams. Sweeping Seattle would not push the Rays into playoff consideration, but the confidence and stride as they headed back home could help them face their home field demons with more vitality. A lot os going to be riding on this 3-game series. A chance for redemption in this un-Rays like road trip. A sweep would push their present 10-game road trip record towards an even 5-5 mark. Not the expected Rays road results, but would be a 4-game winning streak heading into a 10-game home stand with revenge games against Oakland and Kansas City on the horizon. Watching this Rays team over the past few nights have been an adventure with emotions running rampant from pride and hope to despair and frustrations. 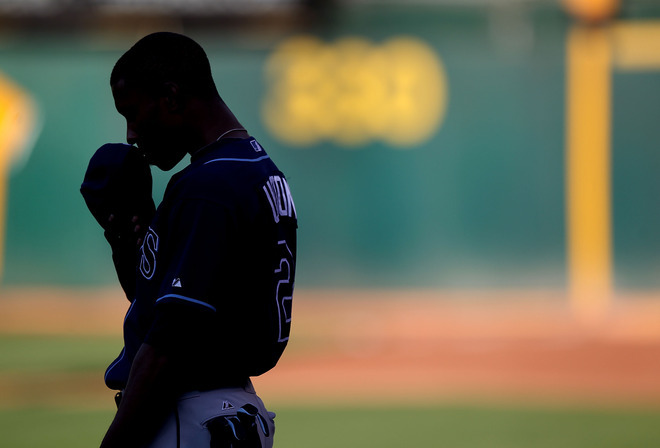 This 2011 Rays squad might not have the depth and stability of the 2010 squad, but they have more than enough in heart, courage and determination. Let’s hope those latter emotions lead the Rays to victories and not another sequence of heartaches and turning the channel.